As the elections 2018 around the corner, the mudslinging and the black propaganda to malign the political opponents reaches at zenith. Crossing all the ethical and moral boundaries, the attempts to asperse, inculpate and defame the rivals are the tactics being use to soar the mercury of the political atmosphere. This includes sharing pathetic unethical abusive and malicious content, scurrilous remarks, foul language and defamatory proclamations against political foes. Social media plays an umbilical part in spreading political message among the masses and indeed, has a central role in election campaigning. The role of social media in the process of disseminating the political narrative cannot be denied, be it the search of information of current or former political candidates or the party, the dispersion of the political ideology, the coverage of a political debate, running an election campaign, characterisation or the character assassination of the political representatives and/or the results announcement of the election. Regardless of the size and potential, every institute, organisation and company has their dynamic presence on social media so does the political parties. The personal communication by means of personal and official social media accounts draws political parties and their leaders closer to the people. As the elections draw near, the use particularly, misuse of social media takes aggrandizing steep. Political parties are also using social media as another arm to victimise the adversary. This trend is not new. 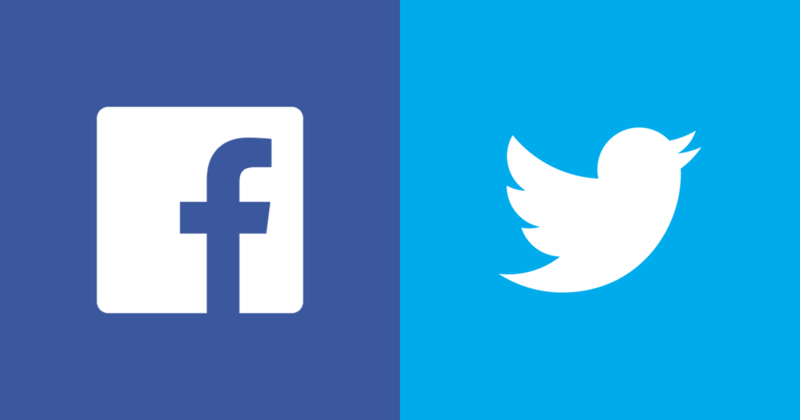 Since the inception of facebook and especially after twitter, the political war before elections are often being fought on the battlefield of social media by the digital titans. Social media is flooded with the hundreds of thousands of fake accounts, trolls and bots, meant to target opponents or promote specific person or political party. The trend can be flagrantly observed worldwide. 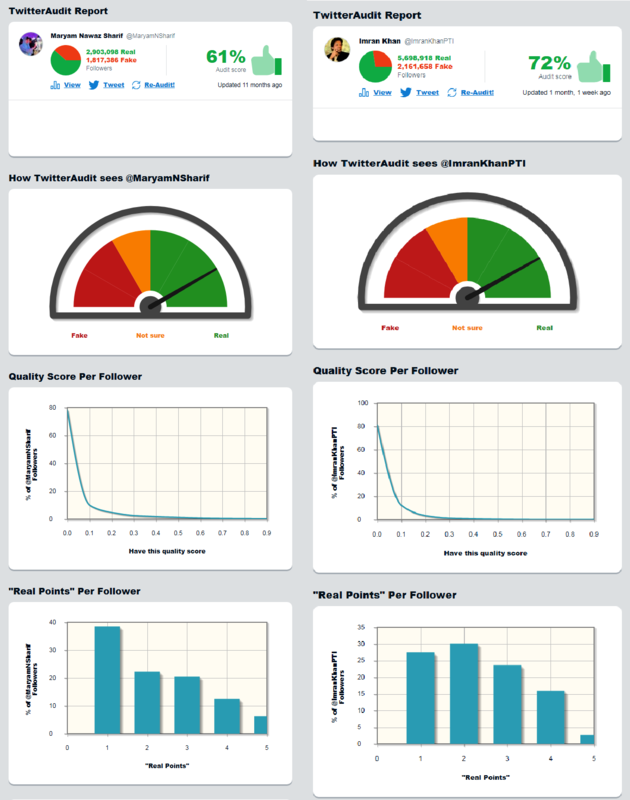 Through the Twitter Audit, to some extent the fake followers or bots followed by a specific person can be traced. A recent study revealed more than half the followers of Prime Minister Narendra Modi and Congress president Rahul Gandhi on Twitter are fake. On the global scenario, US president Donald Trump and Pope Francis lead the list of leaders with fake Twitter followers. Despite attributing social media as a means of freedom of expression, the west in a havoc of cyber bullying, is compelled to establish the cyber security armies to curb its negative impacts. Even the ban on social media during the span of elections, has also been observed in some countries. Political parties, candidates and their supporters have been encamped on social media and propagating against each other awfully. Political parties have established their social media centres to promote their positive political image. WHAT DO TROLLS, BOTS AND FAKE ACCOUNTS DO? According to social media managers, Pakistan’s political parties are already using fake accounts, bots and trolls on social media to influence the narrative and their party image. Trolls and Bots are the serious challenge to combat. Trolls are real people, hired to influence debates online, and they often engage in personal attacks, harass people, and encourage polarisation. They are like people hurling shoes or throwing ink at candidates during public gatherings and they can have a toxic effect on public debate. 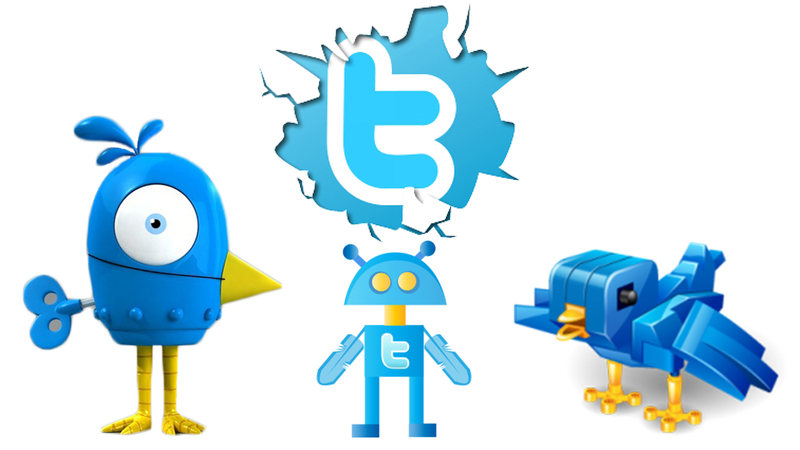 Whereas, bots are accounts which have been programmed to automatically generate activity — in the case of Twitter, to retweet, like, or follow certain accounts, amplifying their messages. At their most malicious, bots can be used to spread misinformation and abuse candidates or political parties. With the elections around the corner, impersonation of politicians through fake Twitter is also a grave threat in combating the war against hate, malice and choas. Several accounts with multiple real lookalike IDs are being run. Running accounts impersonating others is a criminal offence as per the latest Prevention of Electronic Crime Law. Followng are the few of the twitter accounts masquadering the key political personalities. The political parties associated trolls and fake accounts have often been found being engaged in the other political party candidates’ character assassination, dissemination of their or their near one’s photo-shopped objectionable content and in bullying even in menacing and threatening activities. According to the statistics issued by the social media companies, Pakistani social media accounts cross the count of 44 million. Social media gains an immense popularity among political parties. Though all political parties are dazzling the social media platform but Pakistan’s second largest Imran Khan led and polpular in youth political being party, Pakistan Tehreek-e-insaaf is pioneered and holds a strong hold on social media platforms like facebook, twitter, web and whatsapp. PTI is often reprimanded by the opponent parties for misusing social media platforms to discredit, bash and mock political rivals with cascading fake, bogus and sham accounts using foul language and disseminating sham content. It does not mean other political parties are not involved in the cyber vandalism. According to a media report, approximately hundreds of thousands of PMLN, PPP and PTI tweeters were likely bots. Pakistani voters are henceforth, advised to ensure he credibility of the post or tweet before sharing it on other platforms. On April 11, facebook giant Mark Zuckerberg in a statement given to US senate confessed that the fake and bogus accounts on facebook may influence the electoral process in many countries including Pakistan. Likewise, twitter is exceedingly being used by these fake and sham accounts to manipulate the news, views, and facts and figures to effect the elections 2018. Facebook’s influence can be determined with the fact that in US elections 2016, Trump fielded the better team to counter the opponent Hillary Clinton. The billionaire Donald Trump spent 44m US dollar whereas Hillary expended only 28m US dollar. In many countries, social media often took to shut to control those forged and counterfeit accounts to make sure the fair election conduct. 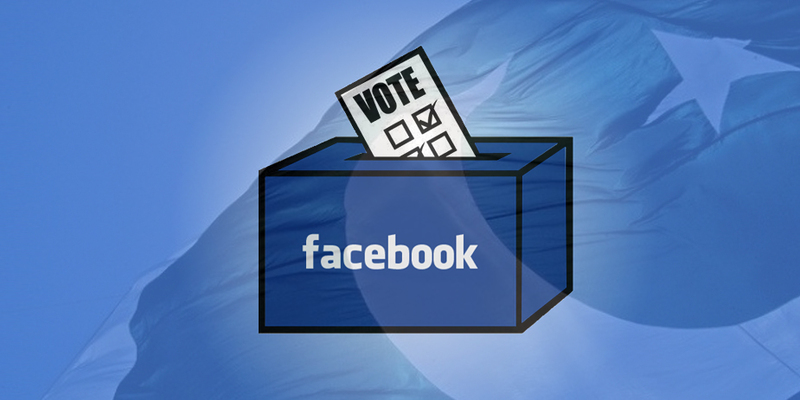 Turkey is one among the countries, which ban social media in elections 2014. Moreover, Iran put facebook, youtube and twitter on ban in presidential elections 2009. Likewise, China not only padlocked the social media even block the firewalls to halt the negative propaganda. Facebook is often taken to put behind the bars in Vietnam since 2009. The shutdown of Internet and social media has faced austere criticism in all the above mentioned countries and being termed as an attempt to curb the freedom of speech and expression. Despite of several attempts being made to curb that villainous and cheap use of social media, government remains failed. Every government takes these measures only to restraint the propaganda prevailing against them, hence remains unsuccessful in legislating any actions that actually may help in controls those keyboard warriors. In PPP former tenure, then interior minister Rehman Malik with the assistance of FIA, proceeded to restrict the trolls against PPP co-chairman Asif Ali Zardari and himself. To further confine the negative propaganda, Cybercrime bills were introduced. The bills till to date remain dubious as they were only used to target the resentful against the ruling party. Ahead of elections in Pakistan, the fake account’s keyboard fighters have already taken the internet by storms to turn social media into a platform to abuse, smite and mortify the political parties, the candidates, the government, the opposition, the election commission and to engage an army along to insult the target. As the elections in Pakistan are fast approaching, the government is being coerced to take some potential measures to avoid the influence of the bogus social media accounts on the voter’s inclination, supporters’ affiliations, and election campaigning, electoral process even the electoral results announcement.